Today on q: Juno Awards panel with q This' Tabassum Siddiqui and A. Harmony, guitar legend Johnny Marr, and award-winning photographer Jeff Thomas. 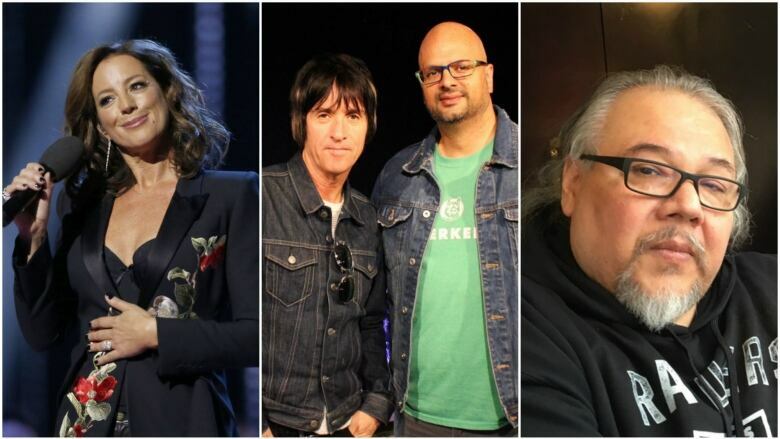 The q This music panel and our very own Tom Power join guest host Ali Hassan to recap the highlights from the 2019 Juno Awards. Guitar legend Johnny Marr of The Smiths explains how Brexit and Trump's election inspired him to create his latest album, Call the Comet. Photographer Jeff Thomas has just won the Governor General's Award in Visual and Media Arts, but he would have never become an artist, if not for a near fatal accident that happened in 1979.